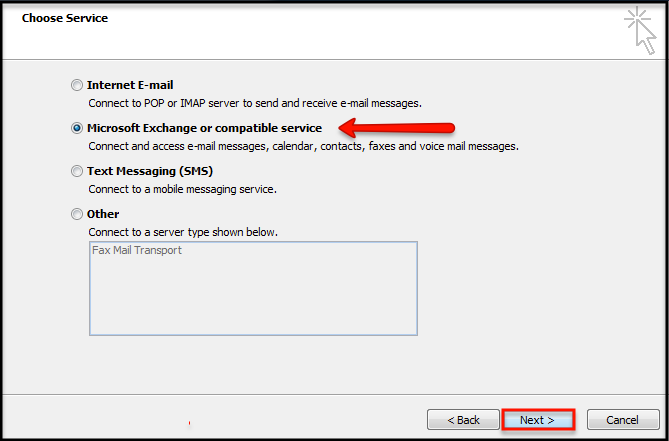 First thing you'll want to do is click the Windows Start button, select Control Panel, and then select the Mail icon. 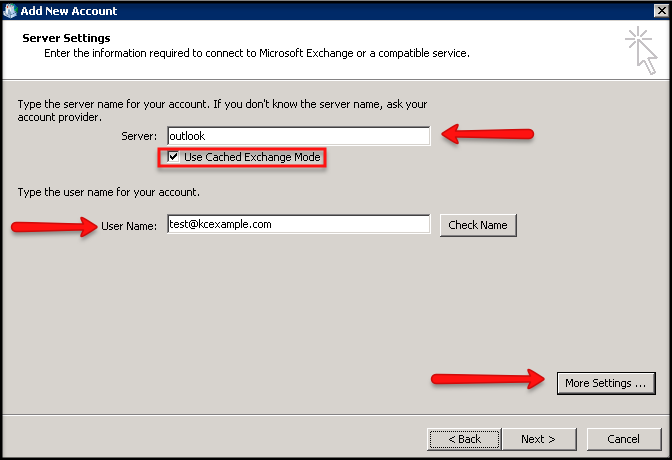 Simply enter in "outlook" in the Exchange server address field and then select the Use Cached Exchange Mode check box. 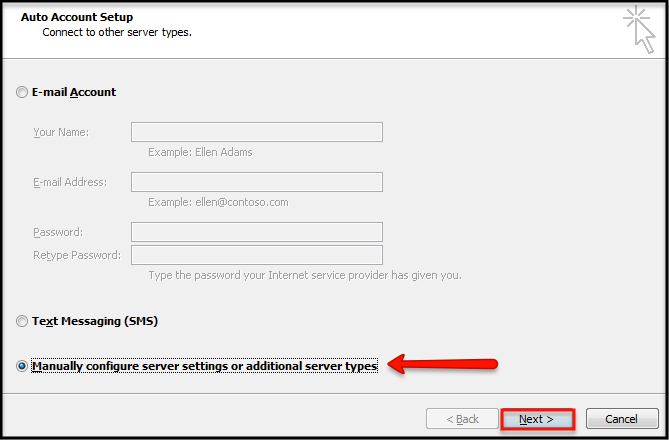 In the User Name box, enter in your entire email address and the select "More Settings." 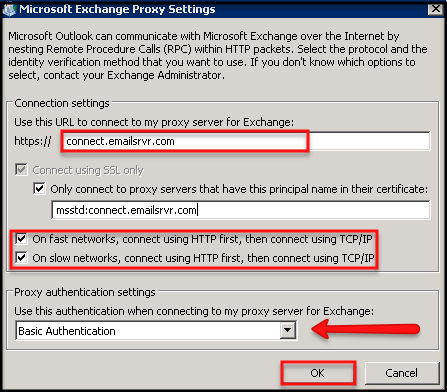 Next, enter in "connect.emailsrvr.com" in the Proxy Server address. 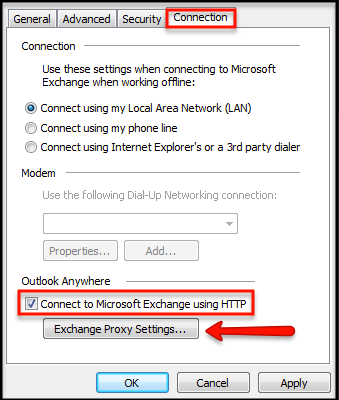 Select both the On fast networks and On slow networks check boxes and under Proxy authentication settings, select Basic Authentication. 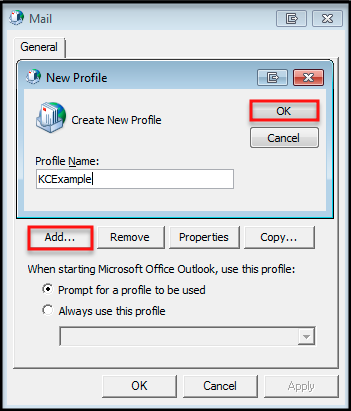 Click Ok, Apply, Ok again, then select the Check Name box in the Connect window, enter in the Password and select the OK button. 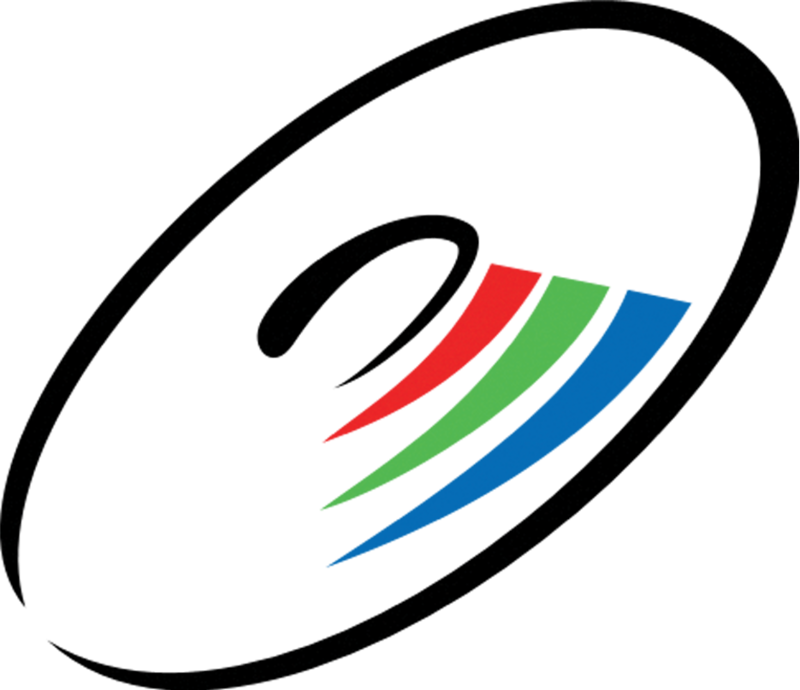 Your name will then be highlighted and a line will appear under the username field which indicates your profile has been configured. 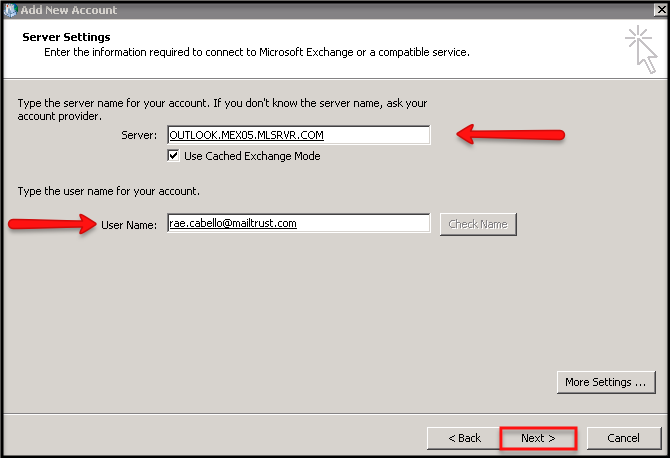 Select Next, finish, and open up Outlook.